Regular exams are one of the first steps toward excellent dental health	and care. They provide your dentist with a chance to examine your teeth,	take x-rays, and clean them thoroughly. Exams are often the first step	toward diagnosing a more serious dental issue, which can actually prevent	costlier dental treatments later on. 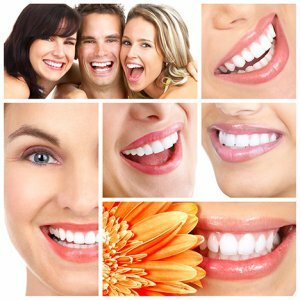 At Complete Dental, formerly known	as Willston Dental Center, our dentists have the knowledge and expertise	to treat not only you but your entire family. You should never take your smile for granted. Schedule routine general	dentistry exams to ensure your smile lasts for your lifetime. Call us	now at (703) 237-4521.